I finally got myself outside to explore new routes to run in our neighborhood this week. Finally. There was a hot minute where I thought I was getting a little bored of running and instead have been keeping myself busy on the elliptical, Stair Master, and indoor bike. My motivation to hit the pavement again? I plan to work with them to host some very exciting giveaways for you in the near future, however, today’s focus is to share information on a product of theirs that is barely even out yet. This is the first time I have ever been part of sampling not only a new running shoe, but an entire new soon-to-be line of them rolling out. I guess that goes to show how fresh and out of the womb these bad boys are. These shoes came attached with a very detailed background. The more I read, the more interested I became the technology of the shoe and how it is built to support different areas of the foot in specific ways. 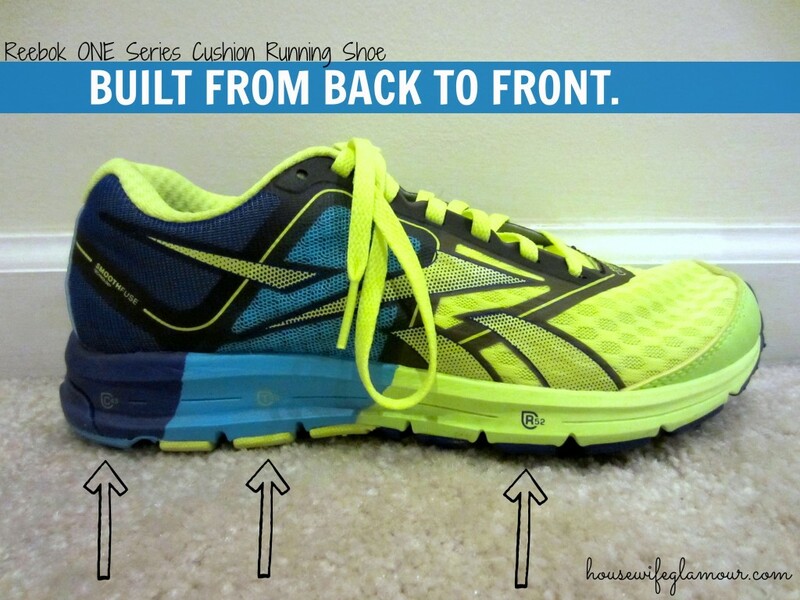 The Reebok ONE Cushion is built in three zones. With all of them fused together, it basically creates one bada** midsole and one bada** upper material to support the needs of a runner’s natural gait cycle – or order of how the foot lands when you run – of heel, middle, toe. This pattern is exactly what inspired the design of this line. Three compounds act as one system. The upper construction (softest part of the shoe) is made with Smooth Fuse Technology, and gives the shoe a lightweight feel that is still supportive. Each zone has a matching density, depending on how much support you need in that area. For example, runners naturally need more structure support in the heel, and a more flexible material in the toe. 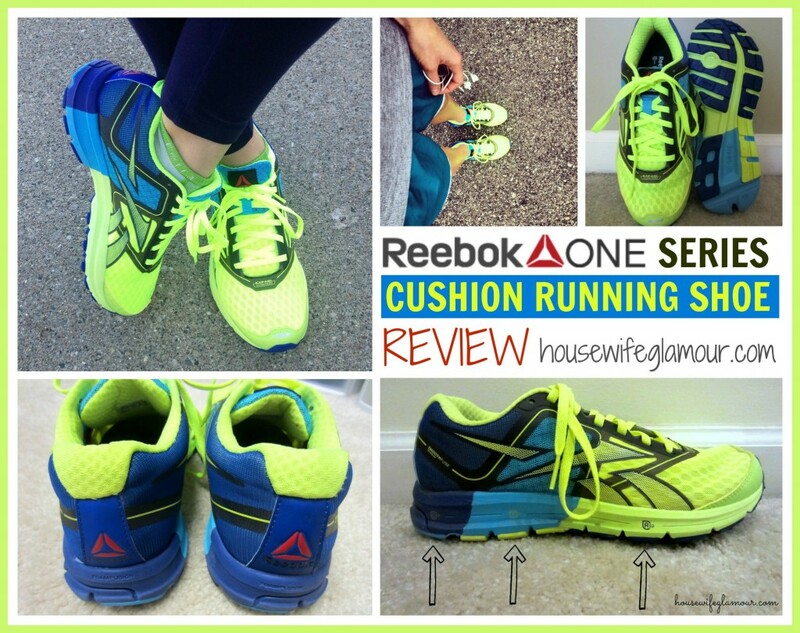 The Reebok ONE Series Cushion shoe I tested is built for neutral runners. If you are unsure of what kind of runner you are, you can watch these informative videos on neutral runners, runners who over-pronate, and runners who under-pronate. I happen to run neutrally, so I was a perfect candidate to try them out. 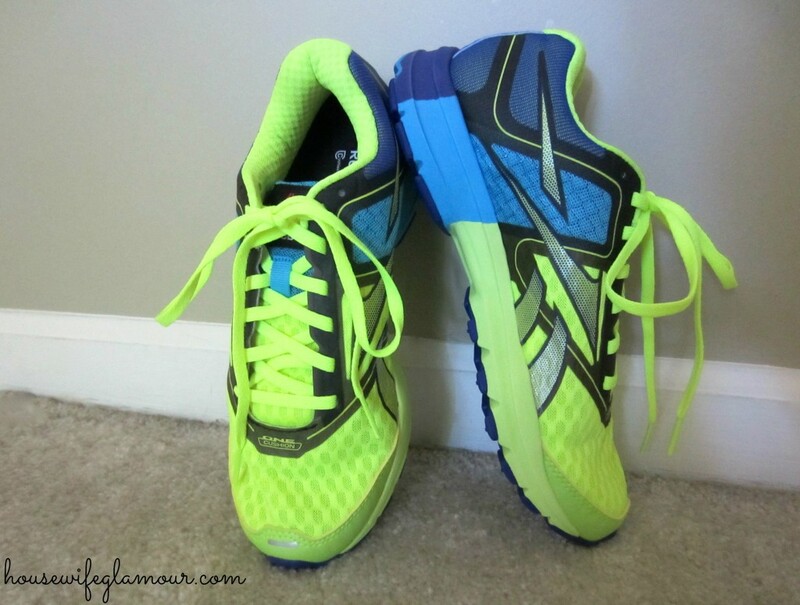 Those who over-pronate will probably be looking for a little more stability in a running shoe and can find it in the same line with the Reebok ONE Series Guide. The main difference between the two shoes is the Guide has a denser foam in middle part of the sole, under the arch of your feet. When I received the initial information, the company noted the shoe will be available in stores July 1st. Good news! They have officially been launched and are now live and up at Reebok.com. The Reebok ONE Series is only available at select retailers including Road Runner Sports, Luke’s Locker (Texas only), Naperville Running Company (Chicago), Sport Chalet (Western US), and City Sports (Boston). Not to worry though, anyone from anywhere can check them out and purchase online. In order to give them a fair review, I took them out for two 5+ mile runs. I happened to receive these shoes in the mail the same day I wore lemon/lime yellow and navy colors to work at home Tuesday. When I opened the shoe box to try on the shoes, I immediately realized they coordinated with my bum clothes, and deemed it a reason to go for a run right then and there. I had not yet done my research before taking them on my first five mile run. I figured the best way to get my honest opinion would be to dive right in and give them a try. When I finished my five and started to walk home, I realized that I still felt a substantial amount of support in my heel (much like the Reebok ZigKick Ride Running Shoes). Love that. I wanted to go a little further on my second run. Since I have not completed more than a 10K in a while, that was my goal. 6.2 miles later, the Reebok ONE Running Series had a new fan. This time around, I ran with more knowledge of how the shoe was designed, and appreciated the varieties I felt in materials. I liked the lightweight mesh feeling in the toe, and the firm (but still cushioned) supportive feeling in the heel. If you look at the picture above, you will notice (on the top right) that the sole appears to have a slight bend when I put my toe on the ground. I have never owned a running shoe that allows me to do that without putting down a lot of pressure. I am totally diggin’ the flexibility! While I normally order running shoes at least a size up from my street shoe size, these were sent to me in my regular street shoe size of a 7. I would recommend going up at least a half a size to avoid rubbing on long distance runs, which would ideally put me at at 7.5. You might have caught the photo of these I shared on Instagram yesterday. The color combination they sent me is a bright one, yes, but I am obsessed. I absolutely adore the neons. I am excited for this line to grow and to see what running technology they come out with next. Awesome, awesome shoes, Reebok! *Disclaimer: I was provided with these running shoes by Reebok, free of charge, as part of a monthly partnership with the brand through my ambassadorship with FitFluential. I was not compensated for this review, and simply exchanged my time for product. As always, all thoughts and opinions are my own! 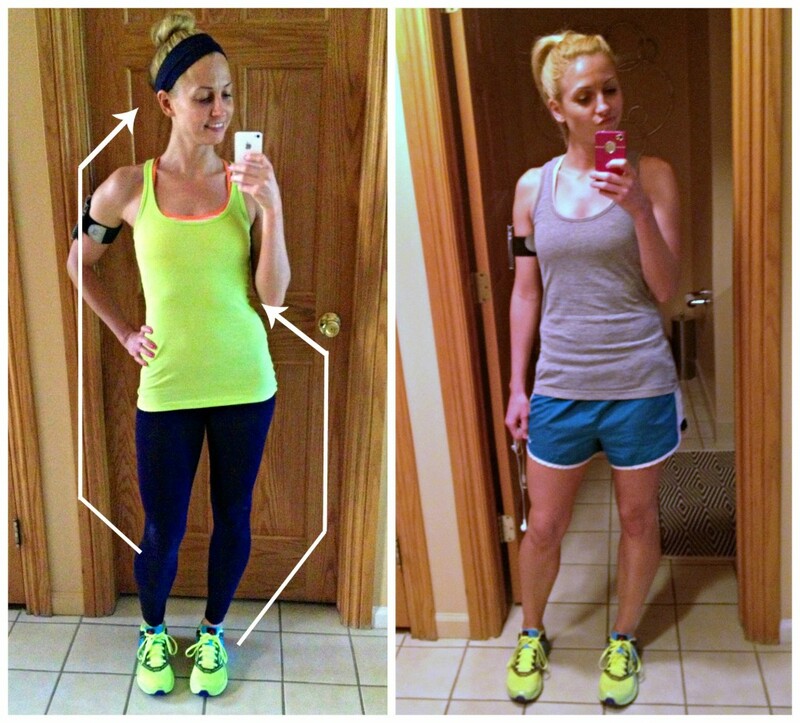 Today is the last day to enter my giveaway for FRS Healthy Energy products. Don’t miss out! Thanks! I do too. Love any kind of bright obnoxious color! 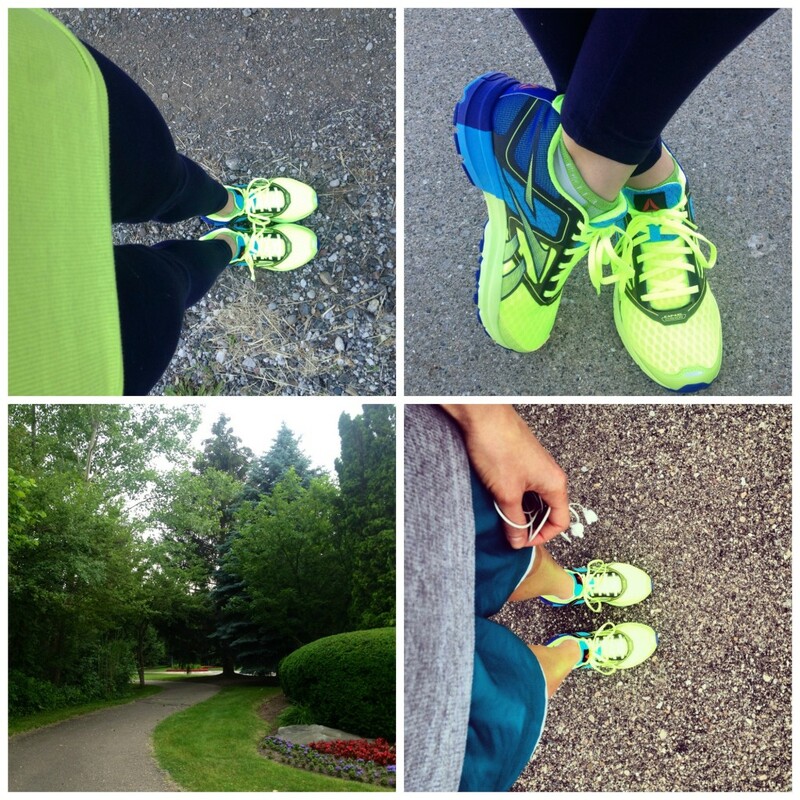 Love that you were wearing matching colors when you received the shoes in the mail. Perfect motivation to go for a run. I received a pair as well and I’m really liking them!